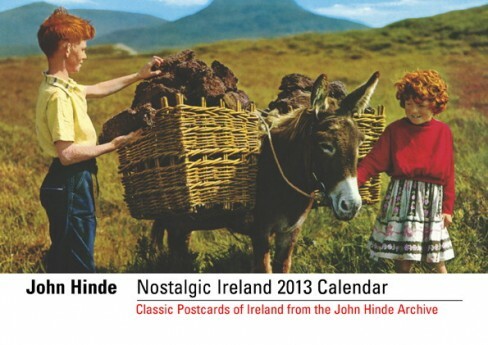 Sept. 12, 2012 - PRLog -- The Nostalgic Ireland A5 Calendar for 2013. A beautiful calendar with full color photographs of rural landscape throughout Ireland. Suitable as an irish gift. Size : 15 x 21cm ( 5.8" x 8.25" ) A5. The Dublin Ireland 8" x 5" Calendar for 2013 is also available immediately. A beautiful calendar with full color photographs of places of interest throughout Dublin, Ireland. Size : 12.5 x 20.2cm ( 5" x 8" ) .